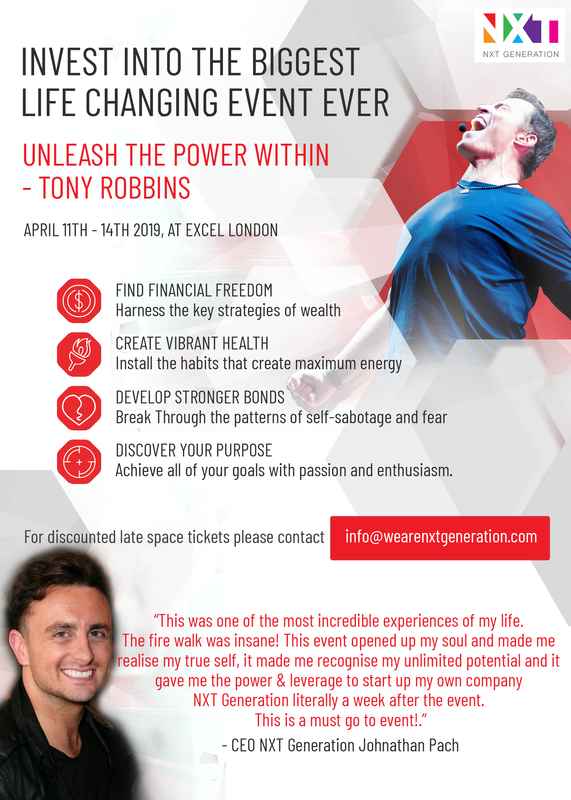 NXT Generation working with Tony Robbins Unleash The Power within event this April!. Another happy client this time A90 fitness! 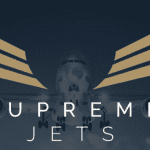 Another happy client with Supreme Jets! 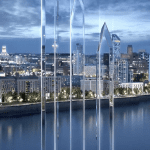 Another happy client with Experience Invest. Ben Read on NXT Generation & ZHERO are providing our clients with simplified, personalised IT solutions.